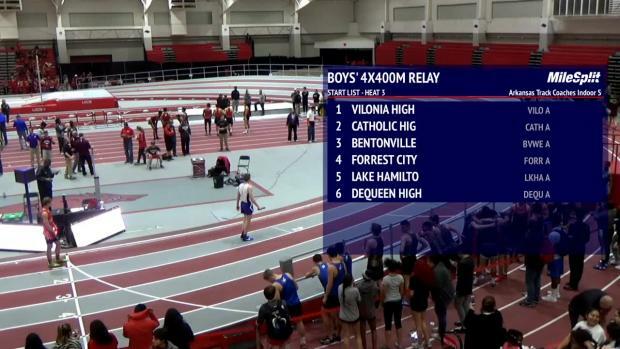 The MileSplit LIVE crew interviews Lake Hamilton (AR) High School senior Haze Farmer, who currently sits at the No. 1 position in the country in the pole vault. 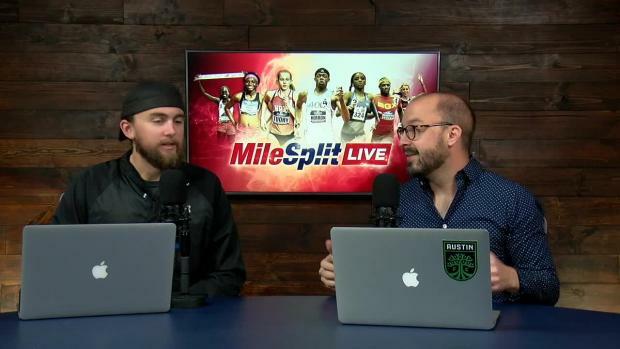 Check out his interview above, and more MileSplit LIVE segments below.